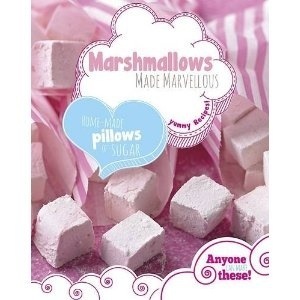 The tagline of the book is ‘Anyone can make these’ and I have to agree because I made these on a day where I was existing on about 2 hours sleep with a newborn and a toddler demanding attention. Homemade pillows of sugar – doesn’t that sound delightful? This book has over 30 recipes ranging from a vanilla to fancy mojito or amaretto crunch flavours. 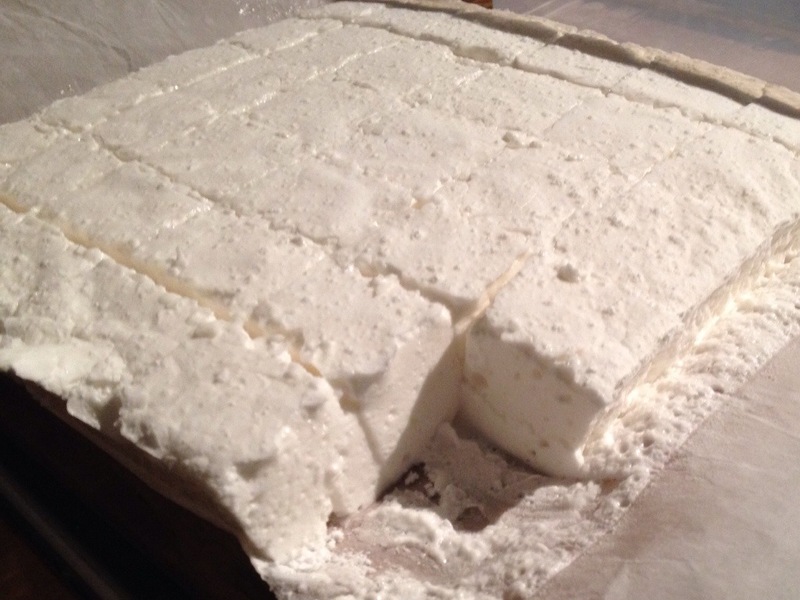 We decided to master the basics first with the vanilla marshmallow recipe. Next up we want to try the cookies and cream marshmallows. I will let you know how we get on. Recommend this book to anyone who has a sweet tooth and likes to get creative in the kitchen, could make some wonderful gift wrapped sweetie presents. * I received this book as part of the Parragon Book Buddy scheme.